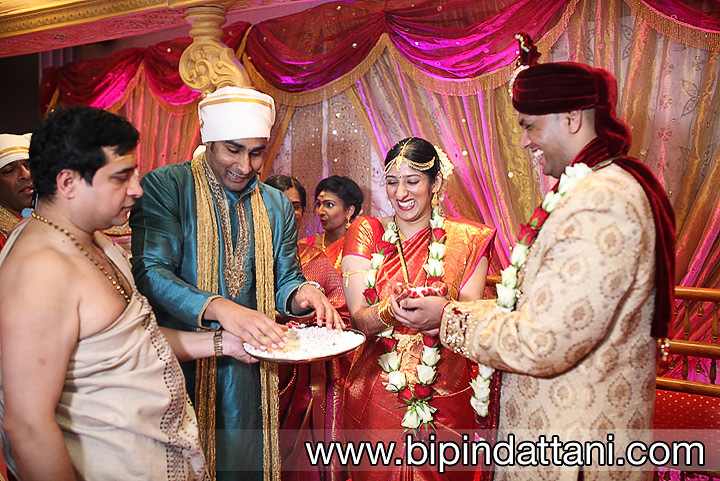 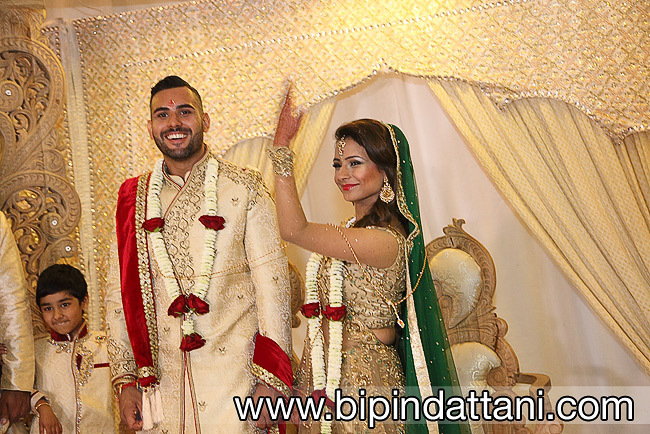 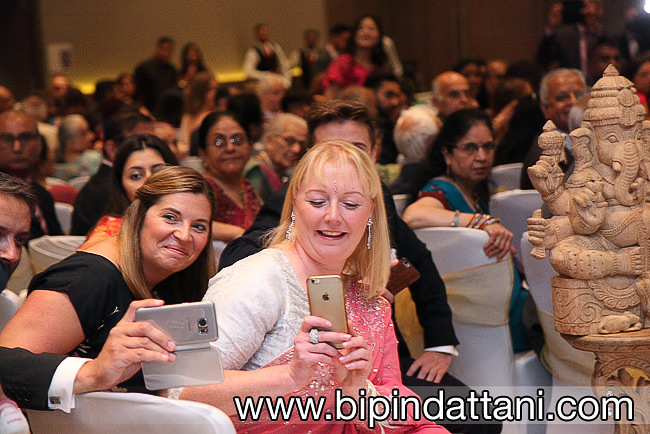 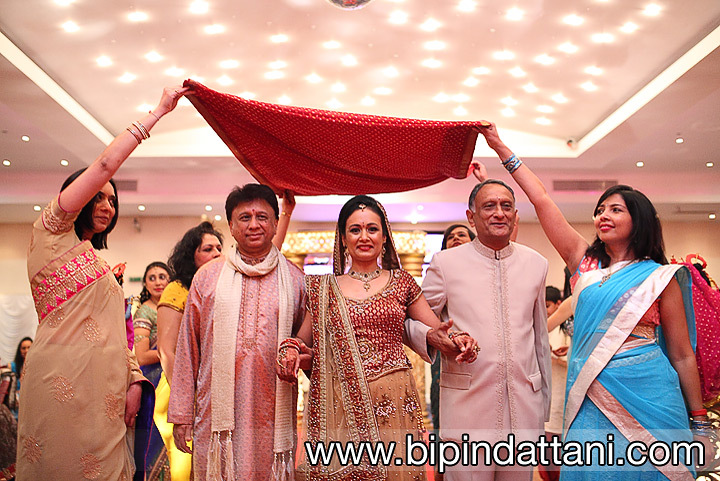 Hindu Wedding Photography in London is all about capturing the vivid colours, vibrancy of the ceremonies with rituals and significance of the marriage ceremony in a life of a hindu couple. 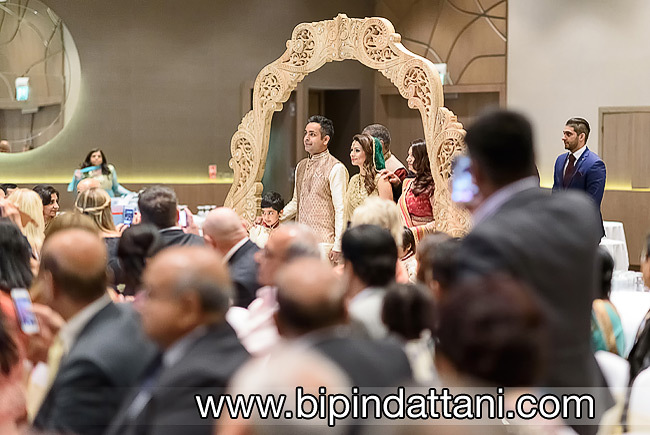 The hindu wedding ceremony is one of the most fun-filled and ritualistic occasions that generally takes place over 1.5 – 2 hours depending on the priest. 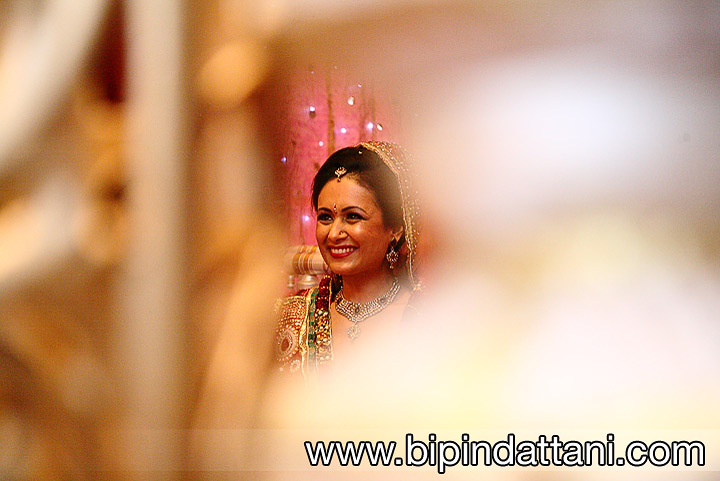 Now a days, they are generally silent weddings which the couples getting married prefer. 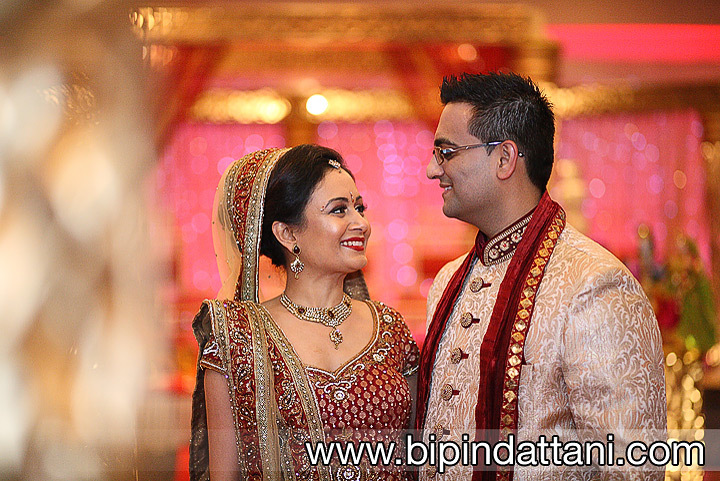 By all means compare his work and prices with other local photographers, only way to find out who is best for your nuptials.